Featured in the image is a couple expecting twins. 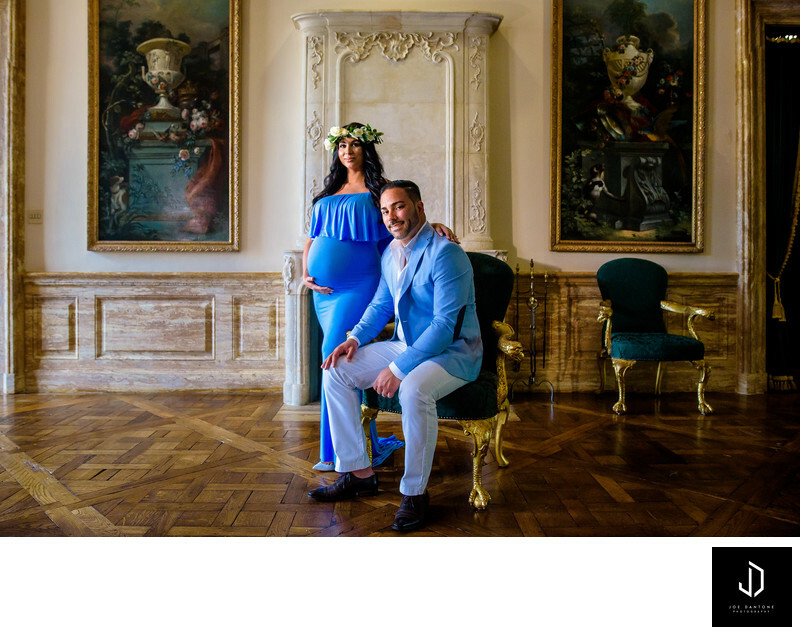 She wanted to do her maternity pictures at Jasna Polana in Princeton, New Jersey. Location: 4519 Province Line Rd, Princeton, NJ 08540.